No matter where you are in your financial journey, get ahead with life-changing classes, training and studies! Live and give like no one else! 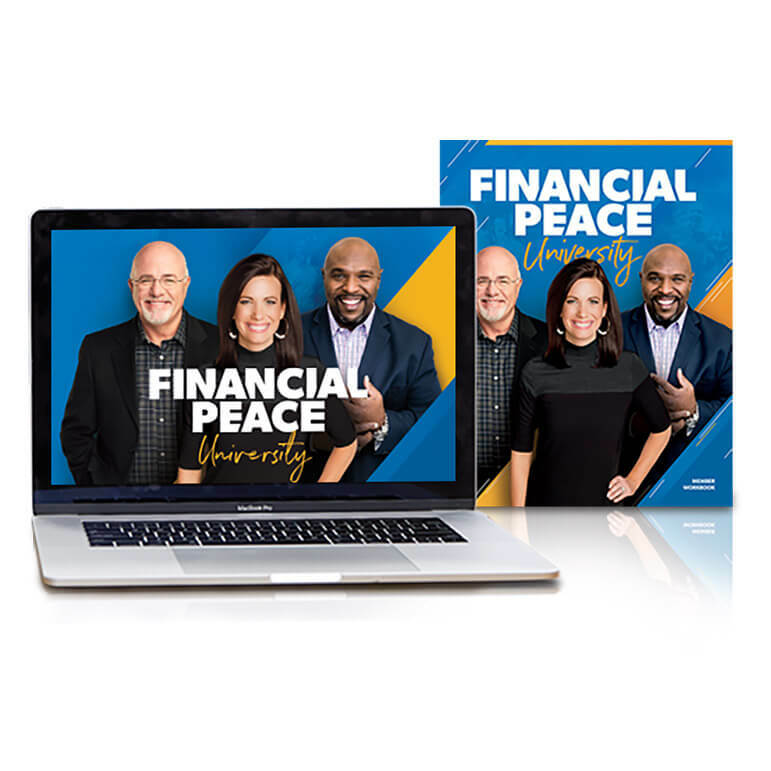 Experience Financial Peace University with a local group or from the comfort of your home. 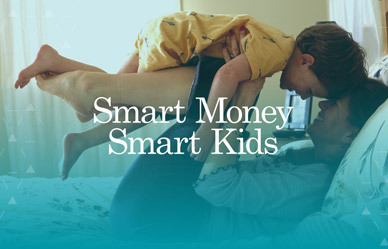 You’ll learn how to teach your kids about money and character. This six-lesson bonus course will help you show them how to spend, save and give. This bonus course goes deeper into retirement savings, estate planning, and giving. You’ll learn how to invest wisely, secure your family’s future, and understand biblical generosity. Financial Peace Junior is packed with fun tools and resources. 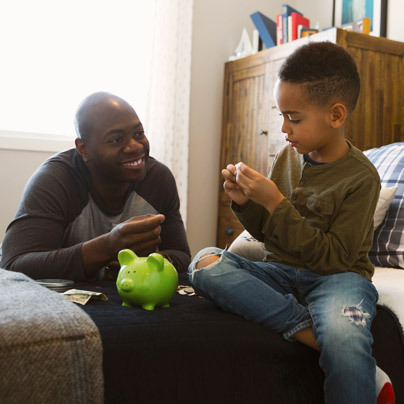 It's the easy way to teach your kids about hard work, and the importance of giving, saving and spending wisely. Junior’s Adventures Bible Study teaches kids how to handle money God’s ways in six fun lessons. It's perfect as a stand-alone class during kids’ ministry time. Foundations in Personal Finance: Middle School Edition is the leading curriculum for financial literacy. Flexible and engaging, it's designed to fully support educators with everything needed for a dynamic classroom experience. Foundations in Personal Finance: College Edition helps instructors educate students on how money works, challenging the way students view money and empowering them with the education they need to graduate with a solid financial foundation. Foundations in Personal Finance for Homeschool includes curriculum for both high school and middle school students. They can be used individually or as a series and include everything homeschool teachers need for a dynamic learning experience. SmartDollar helps employees get out of debt, on a budget, and on a plan to save for retirement. Employees with no money stress are more productive, adding to your company's bottom line! EntreLeadership All Access is the membership program offering small-business owners the consistent coaching, community and tools they need to become confident leaders. Financial Coaching is effective and affordable one-on-one time with one of Dave’s qualified coaches. Get a specific plan for your money, only paying for the time you need. 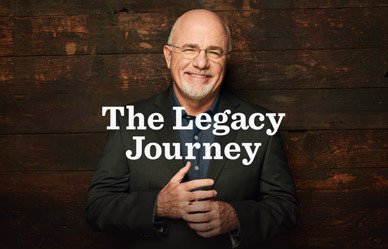 Financial Coach Master Training is a blend of online, on-site and ongoing training equipping you with all you need to coach the Dave Ramsey way. 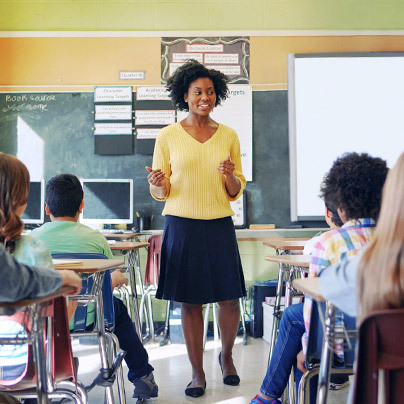 Organizations large and small can provide their employees or clients with commonsense teaching about money to help them take control of their finances once and for all. Find out how yours can benefit.